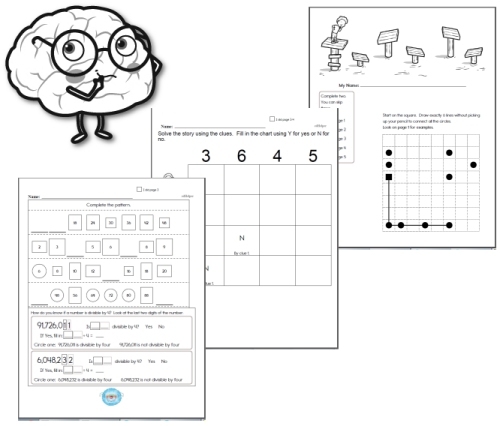 Puzzle Workbooks for Kids - Updated Each Month! 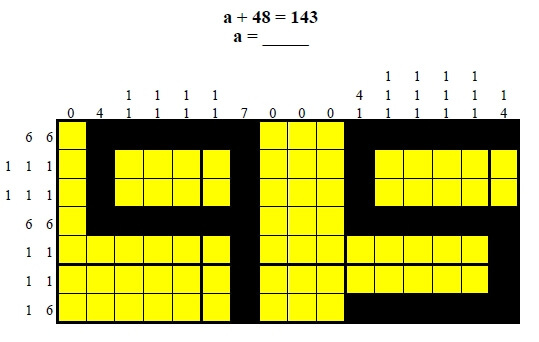 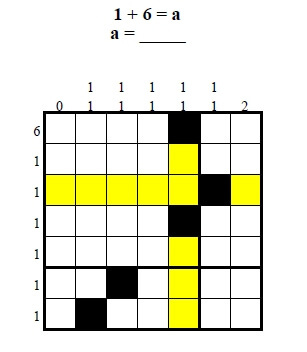 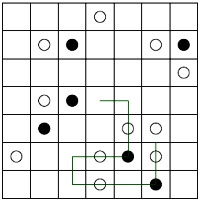 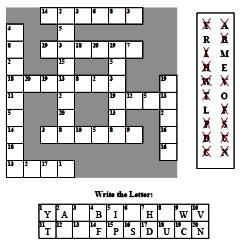 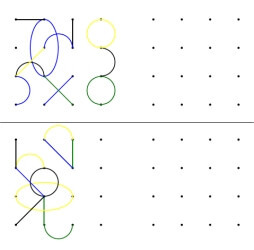 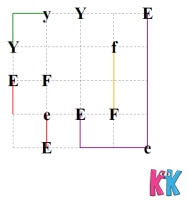 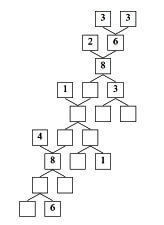 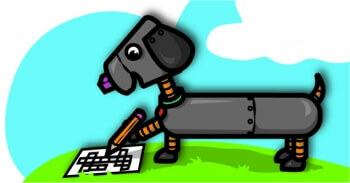 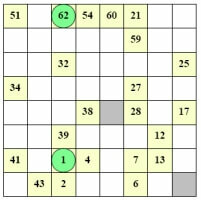 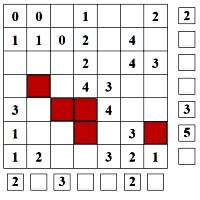 Creating puzzles should be as fun as doing them. 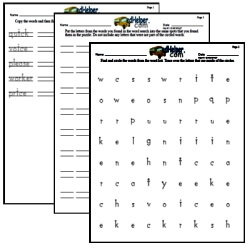 Print a selection of pre-made workbooks with a mix of puzzles to engage kids and develop their spelling, math, and critical thinking skills. 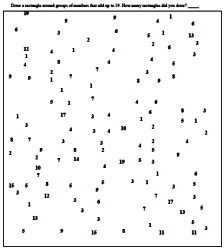 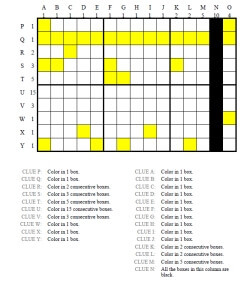 Challenge kids to monthly puzzle books - updated each month. 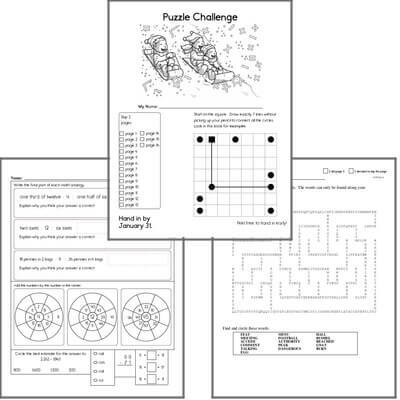 Mix of math, spelling, language arts, and critical thinking puzzles that kids will enjoy and have fun working on. 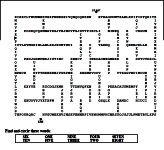 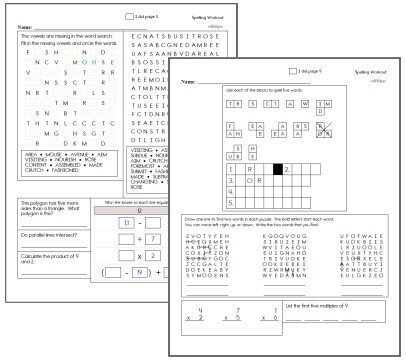 Critical Thinking Workbooks - Give as homework or use in the classroom. 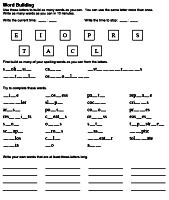 Kids pick the pages to complete. 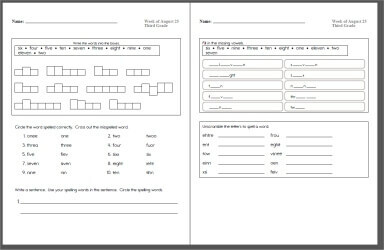 Make as many as you want, a new workbook is created each time. 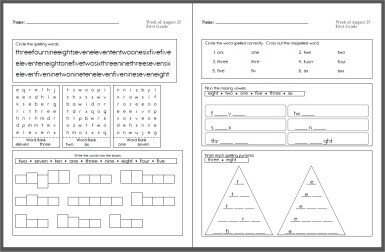 The mixed critical thinking skills worksheets will ensure that your students will be sharp and ready for higher level thinking challenges! 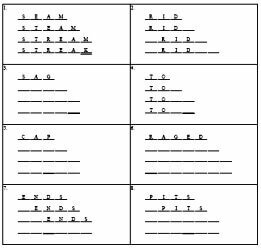 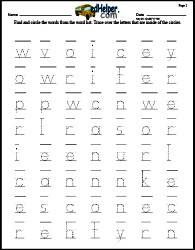 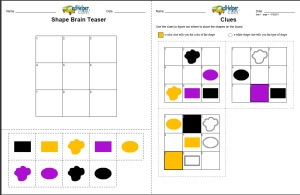 Brain teasers will become brain pleasers with these creative, stimulating worksheets that students will love to do just for fun. 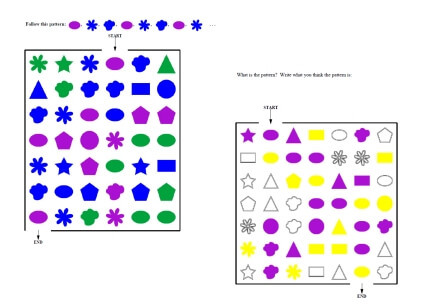 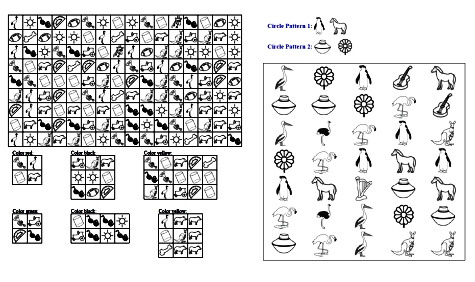 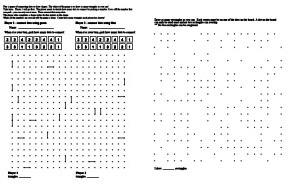 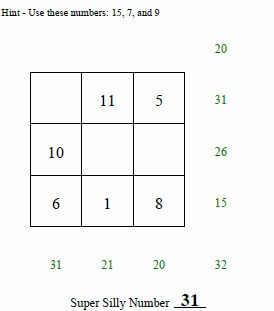 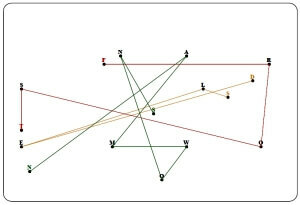 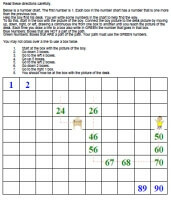 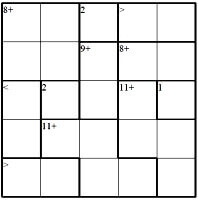 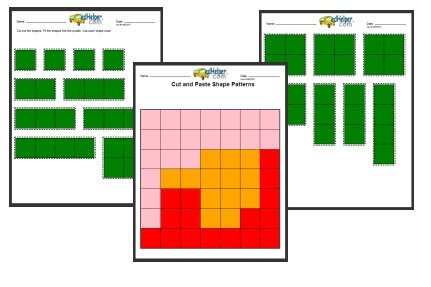 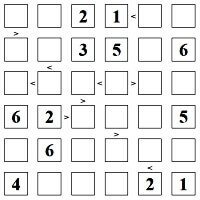 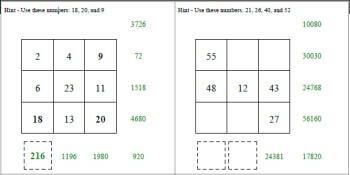 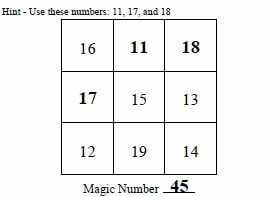 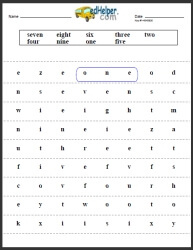 Daily Critical Thinking Skills - Get Mixed Puzzles at Once!